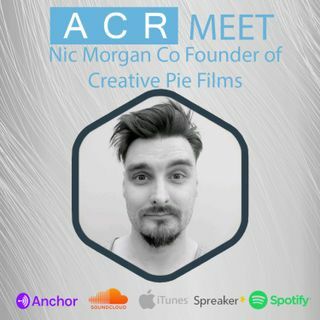 On this weeks show we talk to Nic Morgan of Creative Pie Films. We talk creative freedom, drones, Rob Schnieder and so much more. Why Nic is so in love with the moving image and how it has 'tainted' his movie watching experience. Nic gives his tips on how to start out in video if its new to you or your business and how mobile has changed the video landscape. We also get his views on clean polished video content vs insta story ''real life'' video?